In the past, Kristen Stewart has worked hard to protect her personal life from the prying eyes of the world (and the paparazzi, of course). But now that she’s in a healthy relationship that has her feeling better than ever, Kristen reconsidered and is ready to share her love with the world. 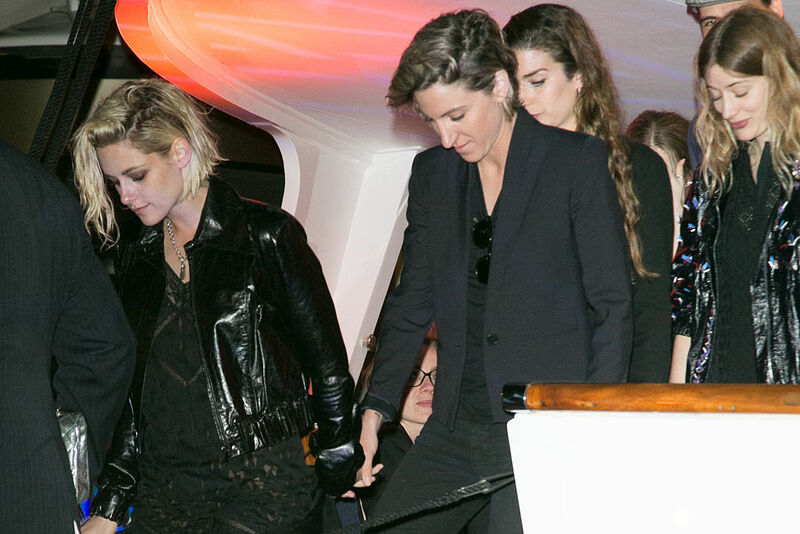 Specifically, the actress is currently in a relationship with film producer Alicia Cargile (who was once Kristen’s personal assistant). As you can see, Kristen is at a point in her life where she feels free to open up about her partner. This leaves us wondering: What changed? What helped Kristen get to a place where she can speak candidly about her love life? “When I was dating a guy I was hiding everything that I did because everything personal felt like it was immediately trivialized, so I didn’t like it,” Kristen explained, according to People. “We were turned into these characters and placed into this ridiculous comic book.” Overall, Kristen felt that the media was taking her relationship away from her, by making it into something that it wasn’t.